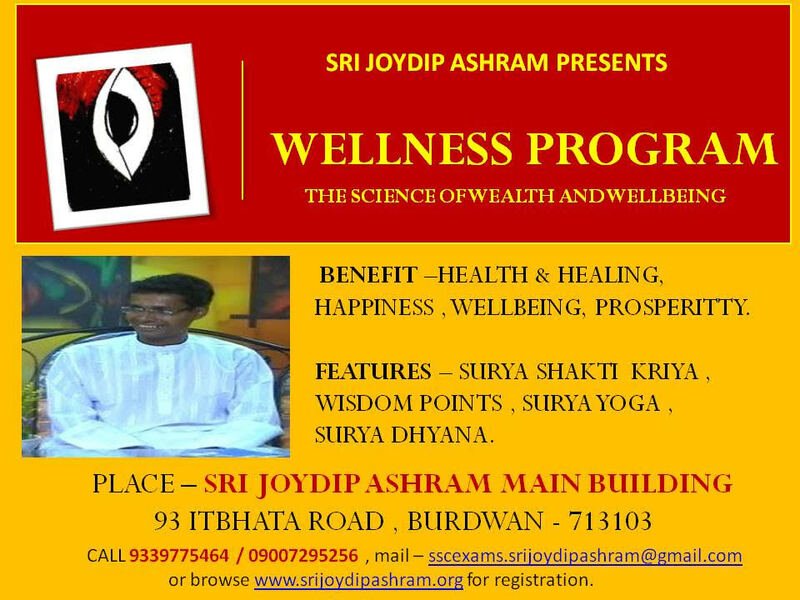 Get a Free one hr Wellness and Yoga Counselling Session by Skype a gift for Filling up Wellness Program Questionnaire. Filling this questionnaire, will also help us, to know your ‘Wellness and Yoga’ requirement better, that we can design a customized Wellness Program thru Yoga, for you, within your budget, sorting your health, well-being and wellness problems. You can also check the testimonials of Leda Cila Citro who is a Yoga Teacher from Argentina, and how she filled the questionnaire , joined the one hour free Wellness Counselling and Yoga Session by Skype, and later joined the Wellness Program and Wellness Retreat and get benefited . There are also participants like Ishita , who was able to cure insomia by joining Wellness Program and practice Surya Yoga. There are also participants like Tapas , who was able to improve memory by joining Wellness Program and practice Surya Yoga. So give yourself a chance to experience wellness , well being and health by filling up this Wellness Program Questionnaire form, and joining free one hour Skype session on Wellness Counselling leading to customized Wellness Program for you within your budget. 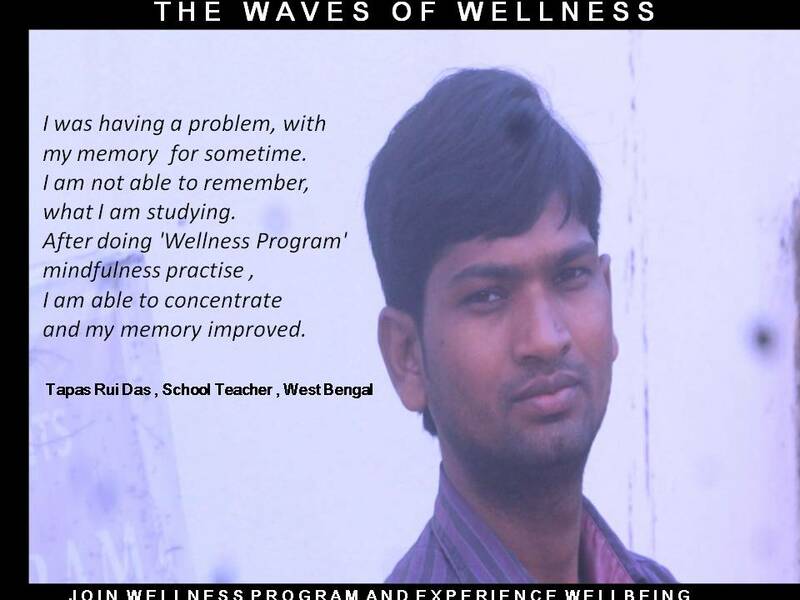 Any Personal problems you want to solve by Wellness Program ? ++ Yoga in , Yoga Trail, BookYogaRetreats , Book Retreats Yoga portal recommend our Yoga Programs.